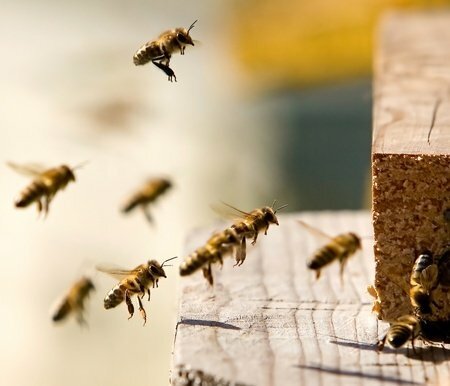 Bees, wasps, and hornets are some of the most feared pests because of their notorious sting they use for protection. Although we look at these insects as a pest or nuisance, they are actually essential to the environment and human agriculture. These insects pollinate plants and are natural predators for many crop-destroying pests. The names bee, hornet and wasp are often used interchangeably, but there are important differences between all of these insects. In Georgia, August is typically the hottest month of the year, which tends to spike the number of bees you will find around your home due to the rise in temperature. 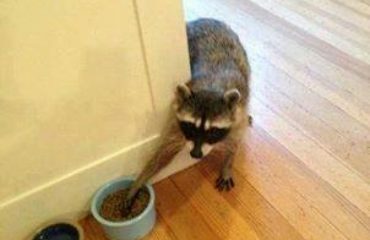 It is vital that you take care of pest problems, especially bees, wasps, and hornets immediately. Here is some helpful information to help you identify and prevent bees, wasps and hornets from swarming around your home this summer. Evidence of a bee, wasp, or hornet infestation really depends on the species. 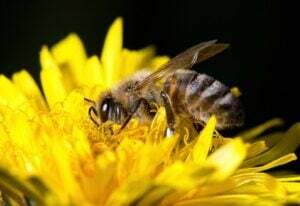 You may notice a rise in the number of these insects buzzing around your home, which could mean that they are merely foraging for food in the area or it could mean that you have a more serious issue. The best way to know whether or not you have a bee, wasp, or hornet problem, is to look for nests. 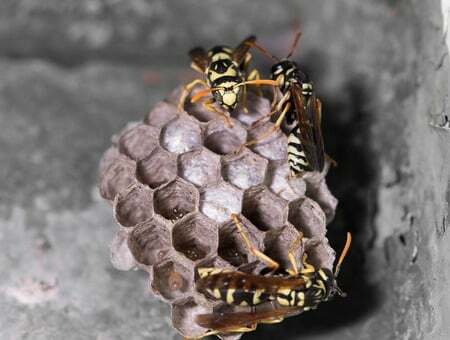 Different bee, wasp, and hornet species produce different types of nests. Here are a few different nests to search for to identify what sort of bee, wasp, or hornet you are dealing with. 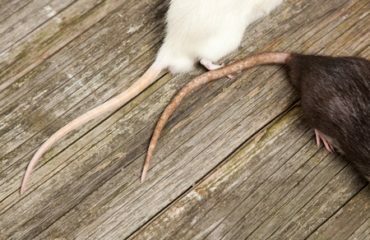 If you notice 3/8-inch holes drilled into the wood of your deck or siding of your home and see small piles of wh at looks like sawdust nearby, then you probably have a Carpenter Bee infestation. Paper wasps produce a comb-like paper nest, while the baldface hornet will usually build a ball-shaped paper nest in or near the bushes around your home. If you notice mud tubes built under the eaves of your home or in door jams then you may have mud dauber wasps. Check inside walls, hollows and attic voids for large nests throughout the year as honey bees will build their hives inside these empty structural spaces that can contain up to 50,000 bees inside. 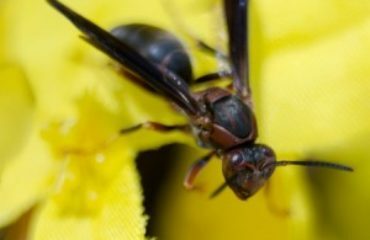 There are a few different ways you can prevent bees, wasps, and hornets from building their nests on or near your house. Getting stung by a bee, wasp, or hornet is literally a pain. 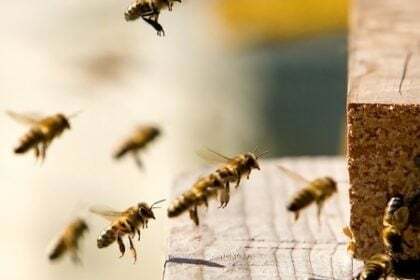 You should never disturb, squash or crush a wasp or bee, because they will release an alarm pheromone that stimulates nearby nest-guards to attack with aggressive stings. 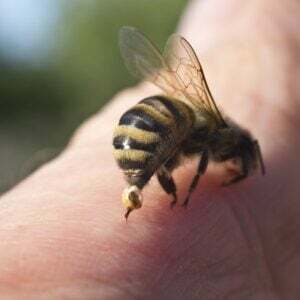 Not only can these stings be extremely painful, but there are also many people that have allergic reactions to bee stings. If you get stung by a bee, wasp or hornet, you should start by removing the stinger. Use a pair of tweezers, credit card or fingernail to scrape out the stinger. Refrain from squeezing and pulling the stinger as this can push more venom into your wound. Once the stinger has been properly removed, wash the area with soap and water then apply ice. If you were stung on your arm or leg then you should elevate the area. Taking ibuprofen or acetaminophen can help ease any pain. If you experience symptoms such as nausea, dizziness, difficulty breathing and excessive swelling, you should seek emergency medical attention, as these are all signs that you could be allergic. It is important to contact pest control professionals if you see an influx of bees around your home because they can potentially harm you, your loved ones, or even your pets. 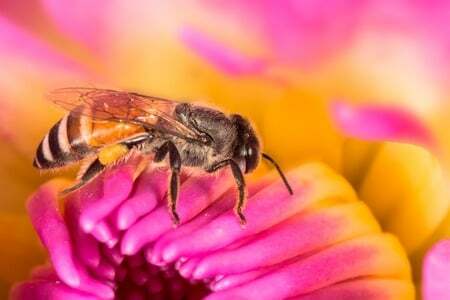 Here at Any Pest, we have experienced professionals that can identify different bee species and properly remove nests from in and around your home. Reach out to one of our pest control professionals for immediate service, especially if you or a family member has a bee allergy. Contact us today for a free estimate!